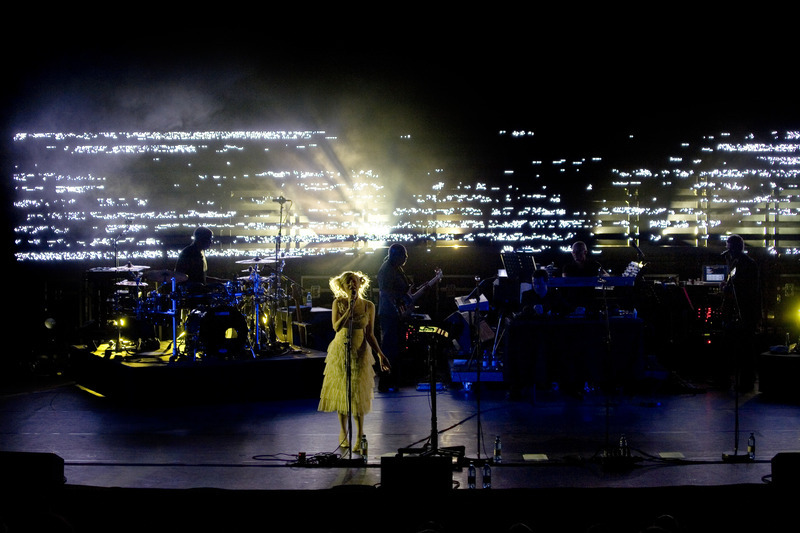 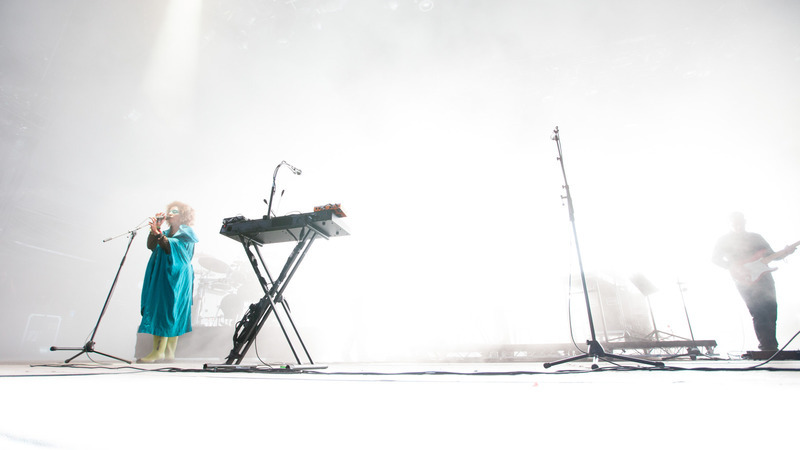 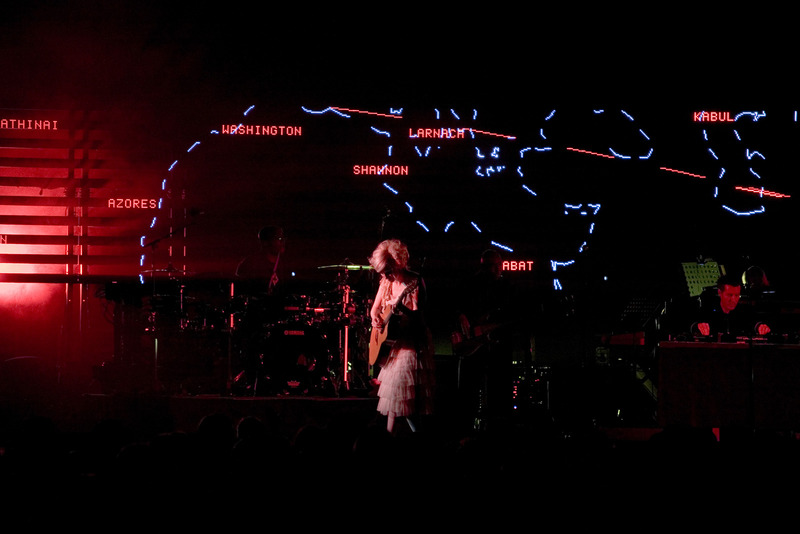 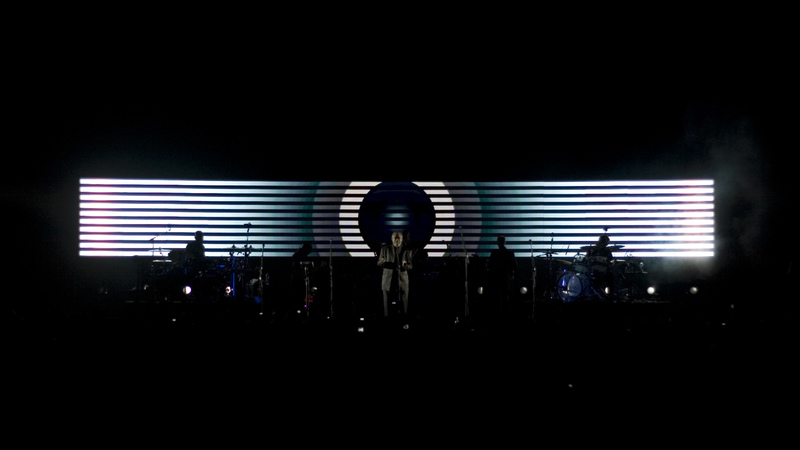 UVA have a long and ongoing collaborative relationship with the band Massive Attack. 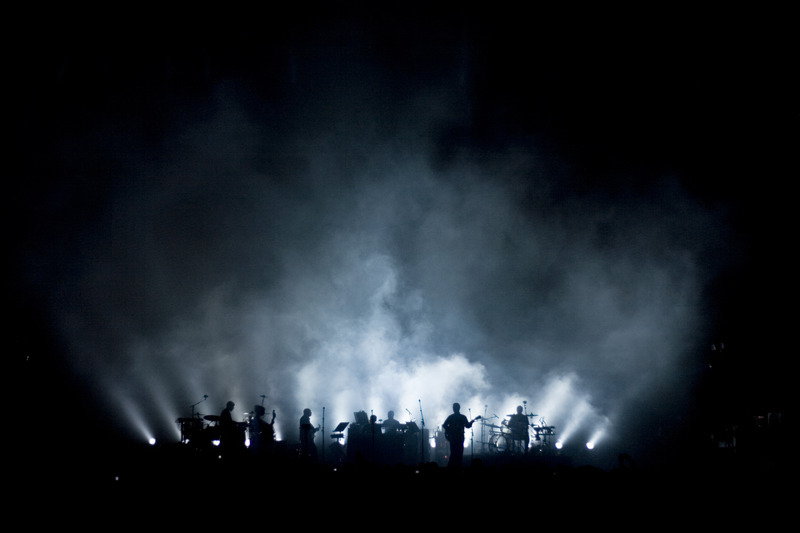 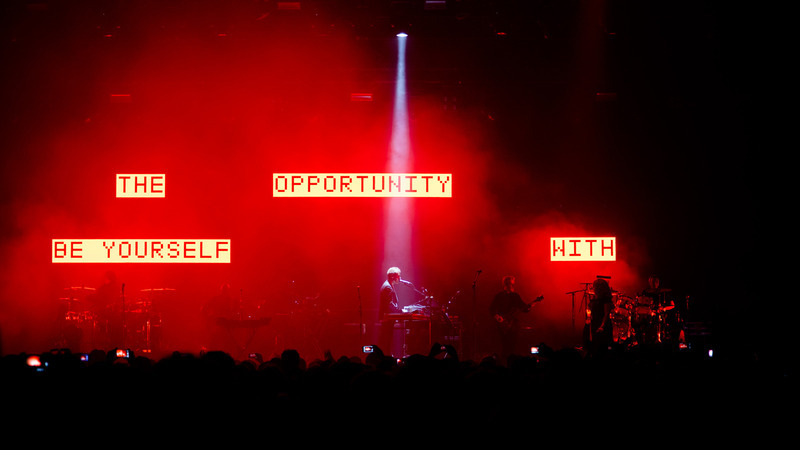 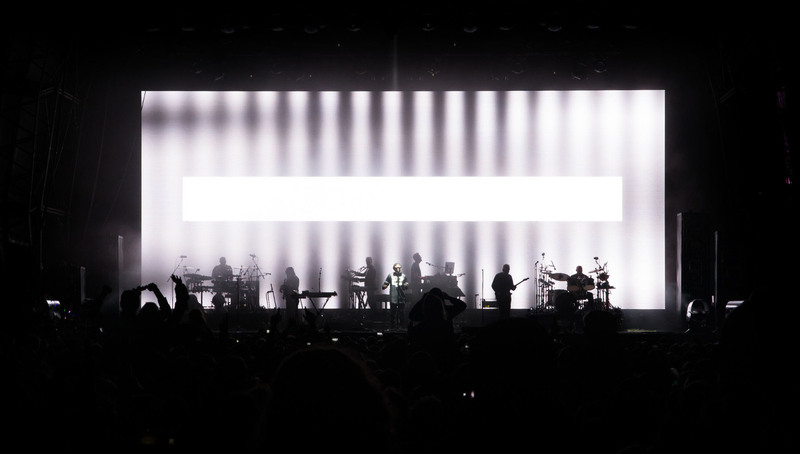 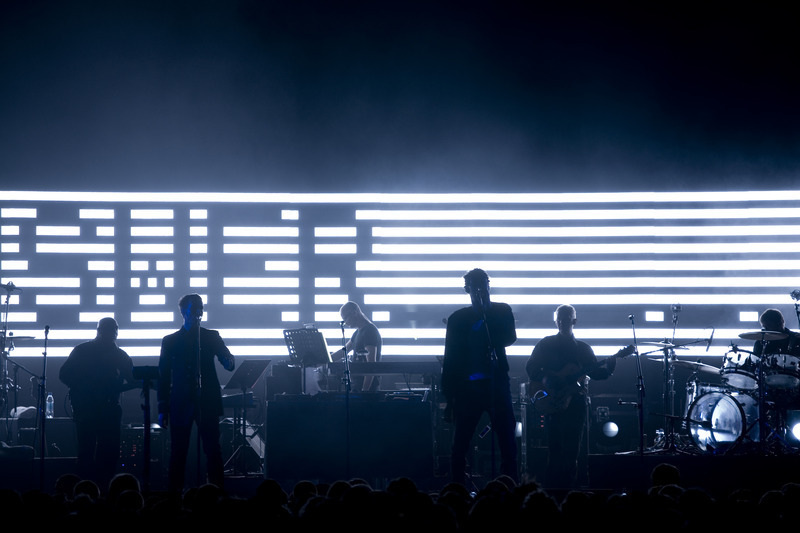 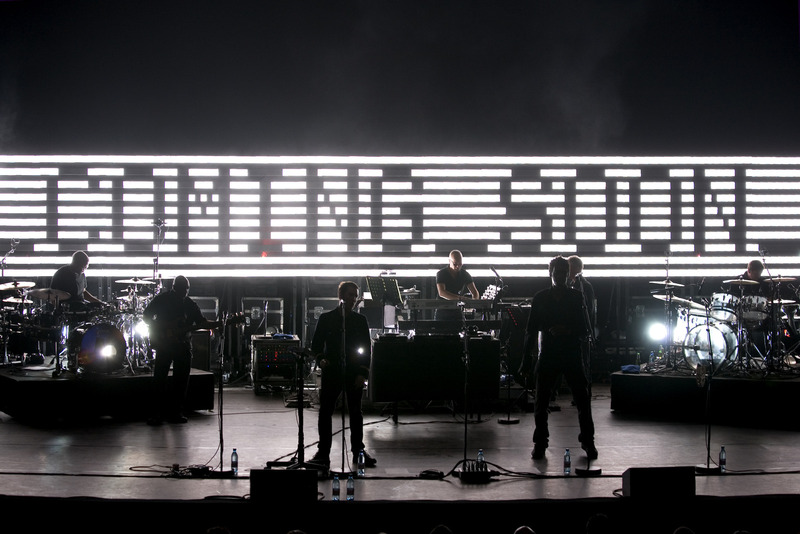 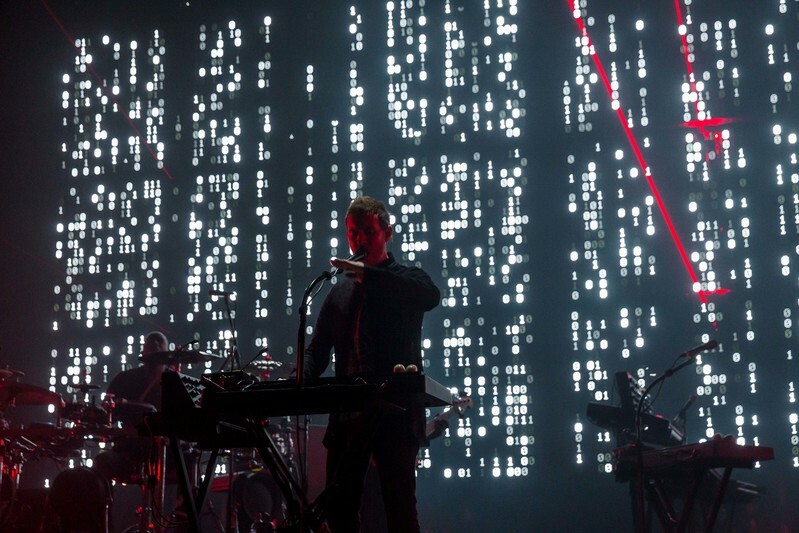 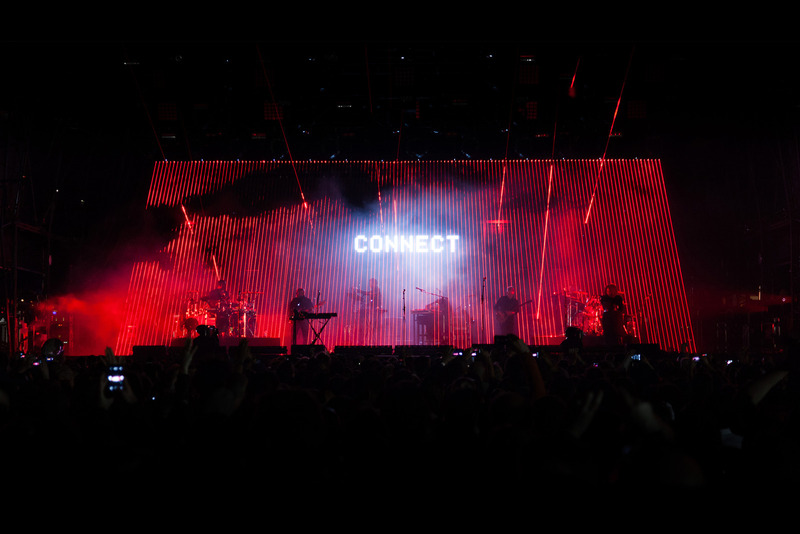 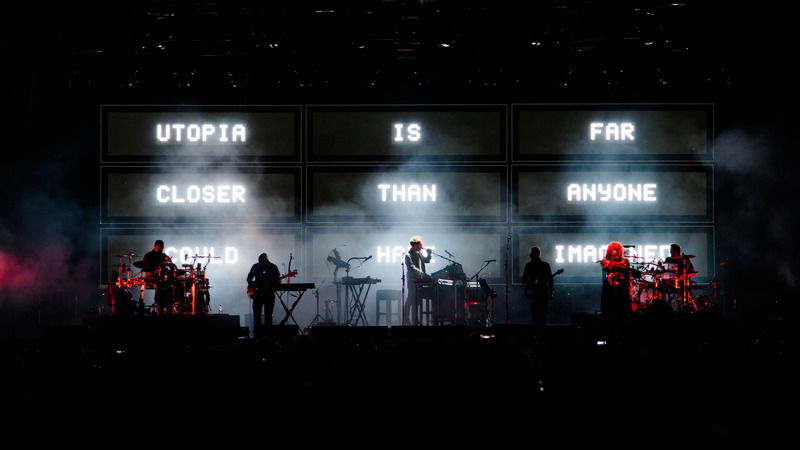 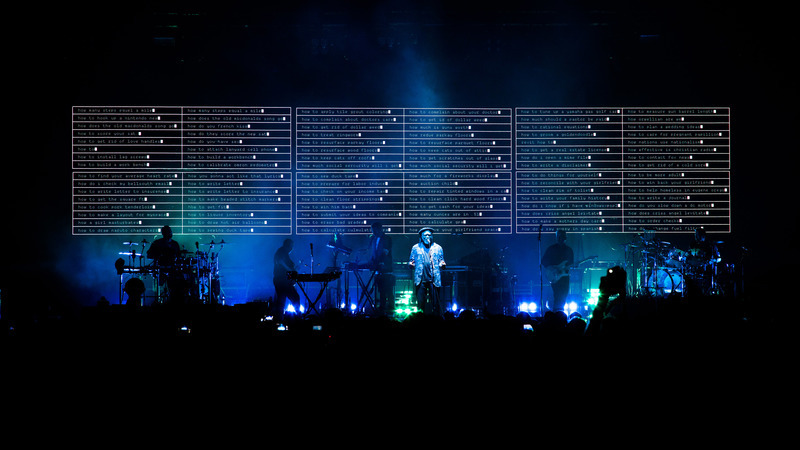 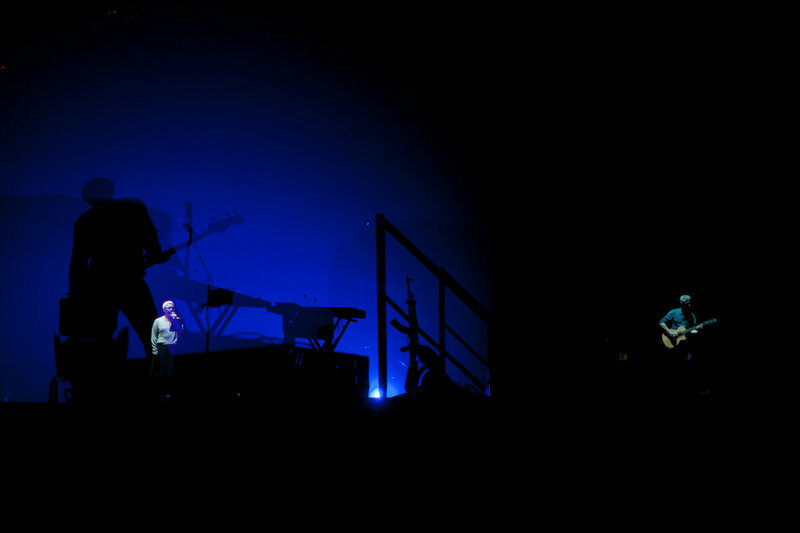 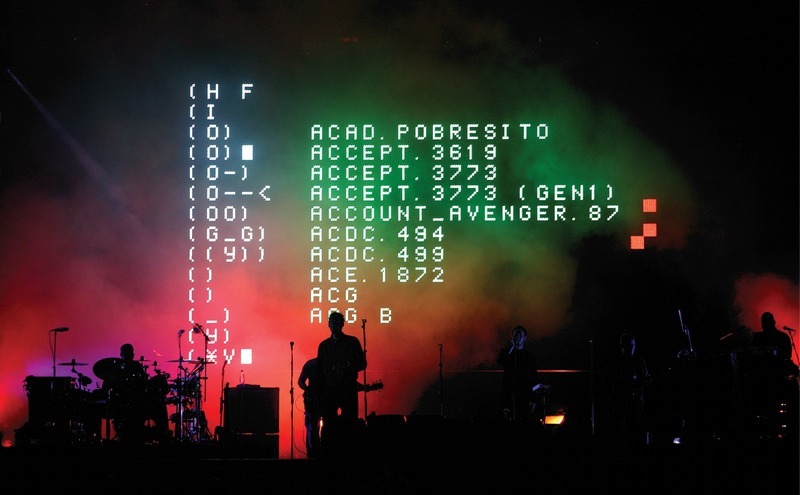 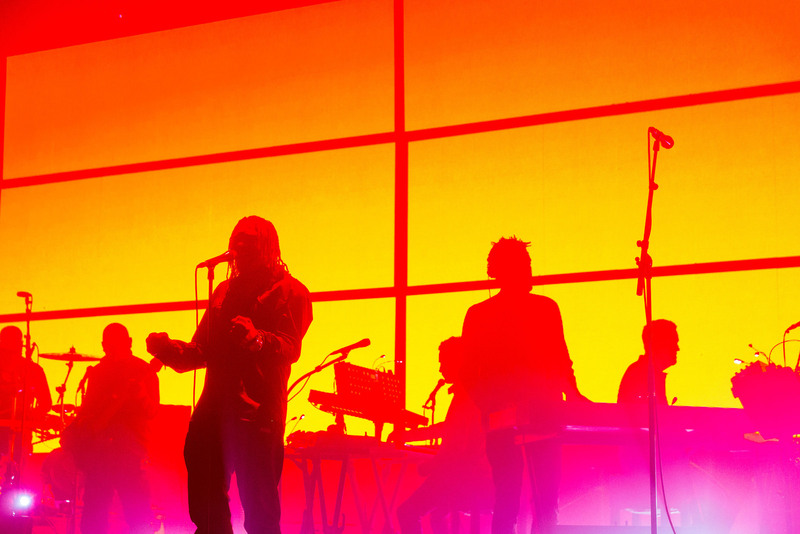 Since their first project together in 2003, UVA have worked closely with Robert Del Naja developing concepts and designs for the visual aspect of their live performances. 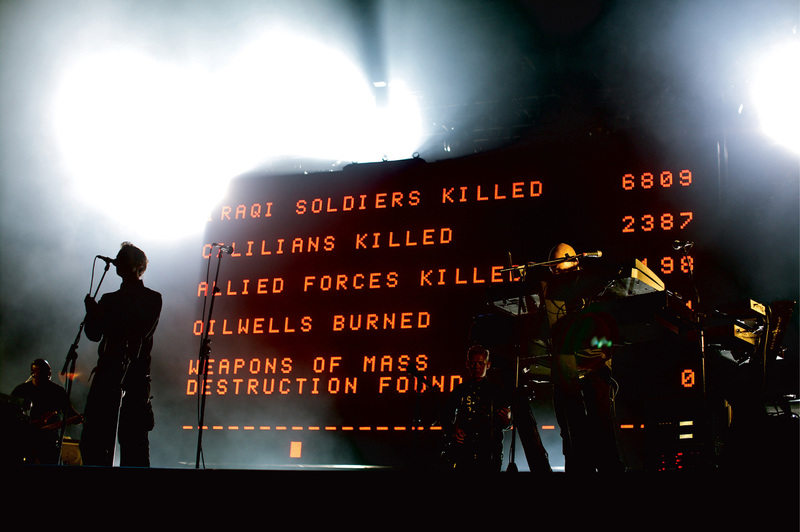 The shows feature LED typographic displays that harness real-time data gathering. 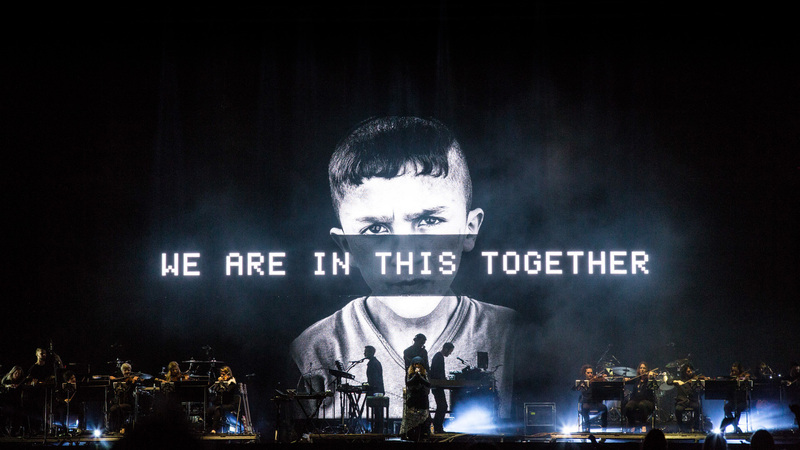 Often content is politically charged, topical, thought-provoking and with a strong social conscience, sometimes multi-lingual and location-specific. 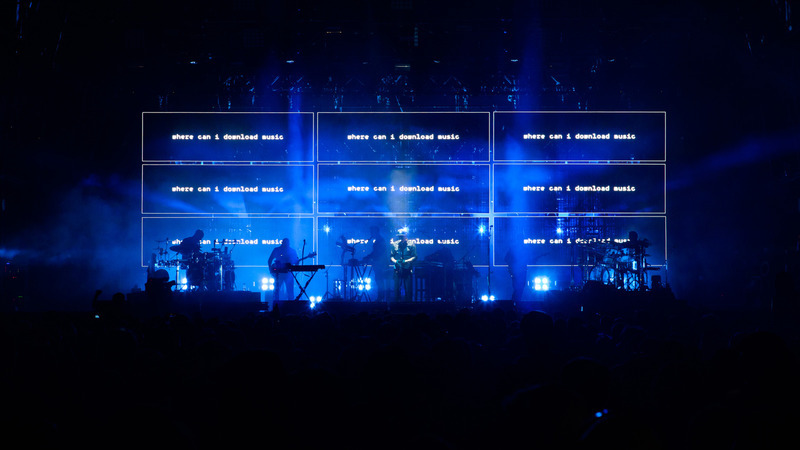 Over the various tours subjects have ranged from net neutrality, censorship, data privacy to corporate greed, the violation of human rights and the politics of war. 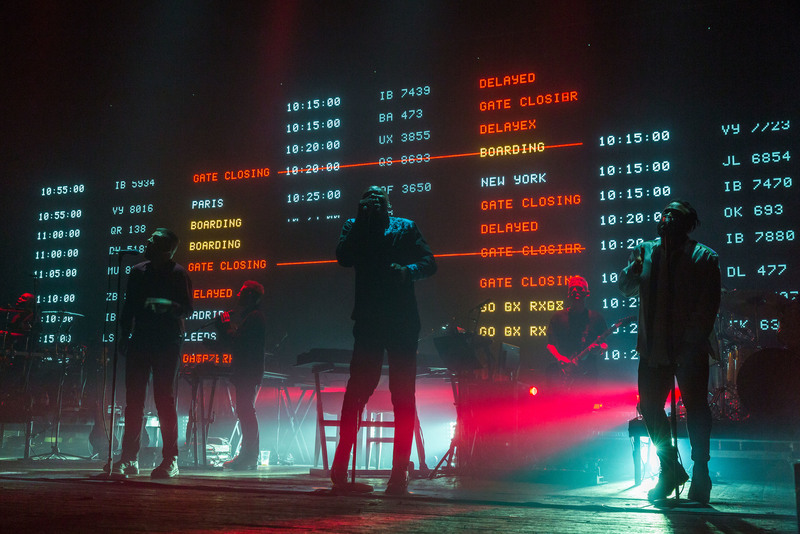 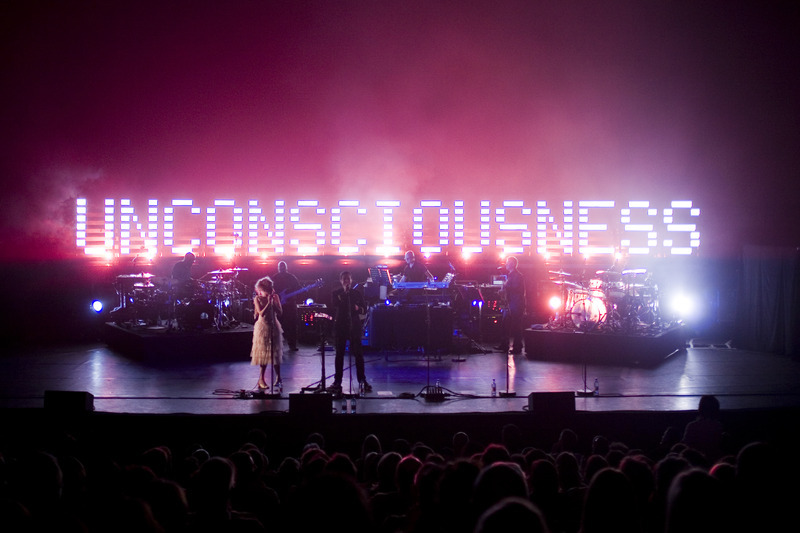 In 2013 UVA were commissioned by the Manchester International Festival to co-design the Adam Curtis Vs Massive Attack shows which took part in a disused warehouse in Manchester, The Park Avenue Armoury in NYC and the Ruhrtriennale in Duisburg.